A few weeks ago I re-injured an old back issue I had from a couple years ago. It was due to rushing through a workout and not being as careful with my form as I should have been. I felt the familiar seizing of my back as I pressed a barbell overhead and I knew it would take me out of commission for a little while. The initial time I hurt my back, I was out for a month. I wasn’t even able to demonstrate some of the movements while I was still teaching classes. I did a lot of rehab and therapy on it before I was able to get back into my normal routine. This time, I knew I hadn’t hurt it quite as badly as before, but I knew I still couldn’t exercise with it in that state. The next day, I reached out to the same woman who had done my cupping before and made an appointment. I needed something done, but wanted to steer clear of massage because the injury was so acute. While at the appointment, we discussed other alternative treatments, one being acupuncture. She informed me that typically cupping is done as an adjunct to acupuncture and that that may actually be more beneficial to me. I was wary only because I like instant gratification and results I can see (don’t we all?). 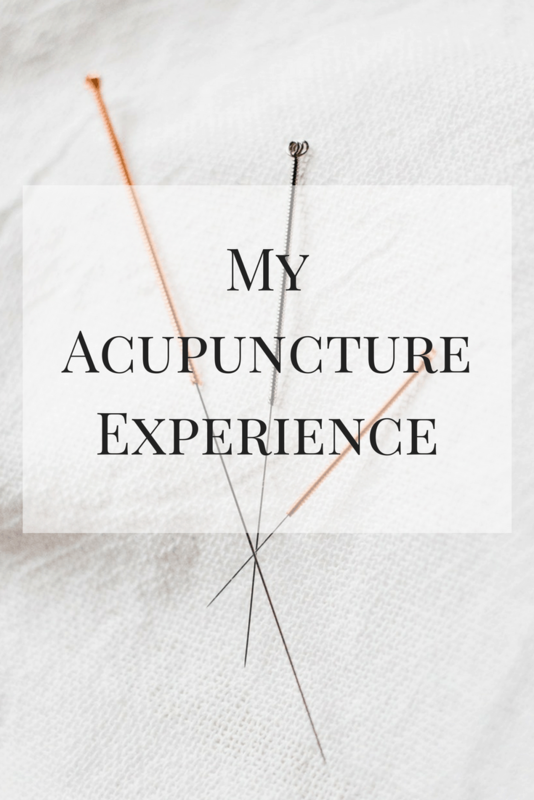 I had a loose idea what acupuncture involved and I knew it was more subtle than suction cups lifting your skin and residual bruises from areas of stagnation. I made an appointment for the day before I was set to leave for Italy in order to get as much relief as I could before setting off on a 15 hour travel day. Acupuncture is one of the primary treatments used in the practice of Traditional Chinese Medicine (TCM). According to TCM, acupuncture promotes the body’s healing abilities by regulating the flow of Qi (vital life energy in the body, pronounced “chee”) by inserting very fine needles into specific points in the body. Over many years, TCM has mapped out the flow of Qi in the body through a system called meridians. Each of the 12 main meridians connects to one specific organ, or group of organs, that govern particular bodily functions. Illness results when Qi stagnates or is blocked, or when the body has too little, or too much, of it. When energy flows freely, well-being is restored. I arrived for my appointment and changed into a dressing gown. We had already talked about what issues I was having and where at our last appointment, so she had an idea of where she would be placing the needles. She also included some for overall calm, which was good because this was the day that I found out our flight may be canceled due to striking in France. Ha. I asked a lot of questions, but mainly I just let her do her job. No needles were used directly on my back; instead, they were placed at distal sites that lay on a specific meridian meant to counter out that area of my back. There are many different combinations that can be used depending on what ailment you are suffering from. I had several needles placed in my leg, foot, hand, ear, and even one on the top of my head. 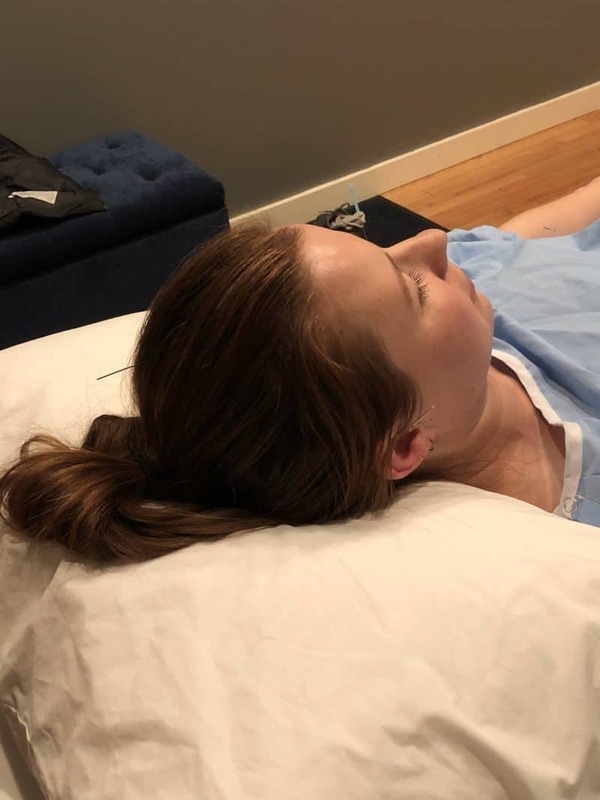 For the needle-phobic, the experience didn’t hurt at all. Some felt like a small prick, while others I didn’t even feel when they were positioned. I feel getting blood drawn far more than I felt this. 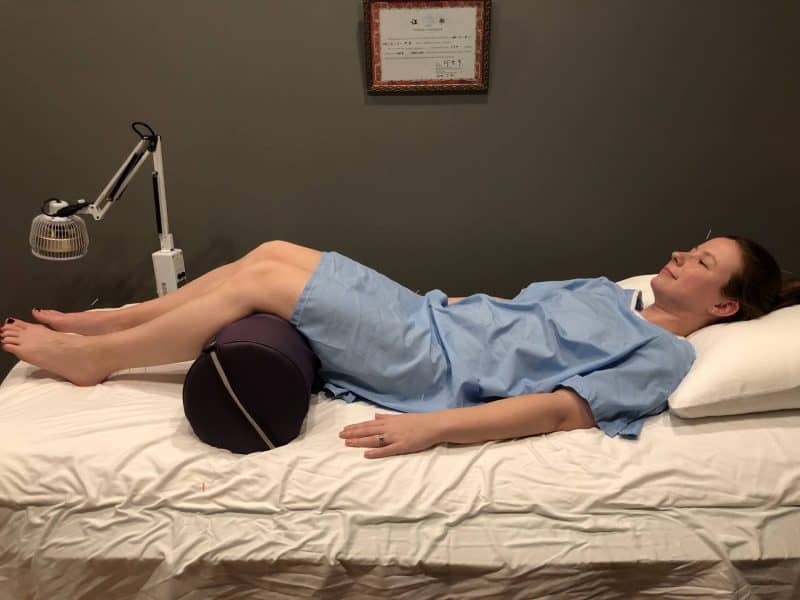 I’m not sure if it’s the fact that I had just had needles inserted in me that drew my attention away from the tense areas in my back, but I do know that my discomfort felt slightly lessened. After the needles were placed, I was left alone with the lights dimmed and soothing music playing. She returned one time to adjust the needles, then left. My appointment was an hour and I think I laid on the table for probably around 30-40 minutes. It was lovely. Following the cupping and the acupuncture treatments, my back felt much better. I took 5 days off from the gym before our trip and then did nothing but walk while we were in Italy. To be honest, I didn’t think about my back much at all because by that point it was already feeling much better. Here are a couple additional points that I took away from our conversation. Acupuncture is not a cure. What I mean by that is there are some conditions, like severe arthritis, that may require more Western therapies for treatment. In those types of cases, acupuncture can certainly alleviate symptoms, but is not going to reverse the process. It has been argued that some of the effectiveness of acupuncture is due to a placebo effect, meaning that success can be attributed to the patient’s belief in the success and not the actual treatment. I can’t verify this one way or another, but I know that my back pain, in combination with the cupping I received, recovered much quicker than it had in the past. More than one treatment is usually recommended, but I was only able to get in once before our trip. 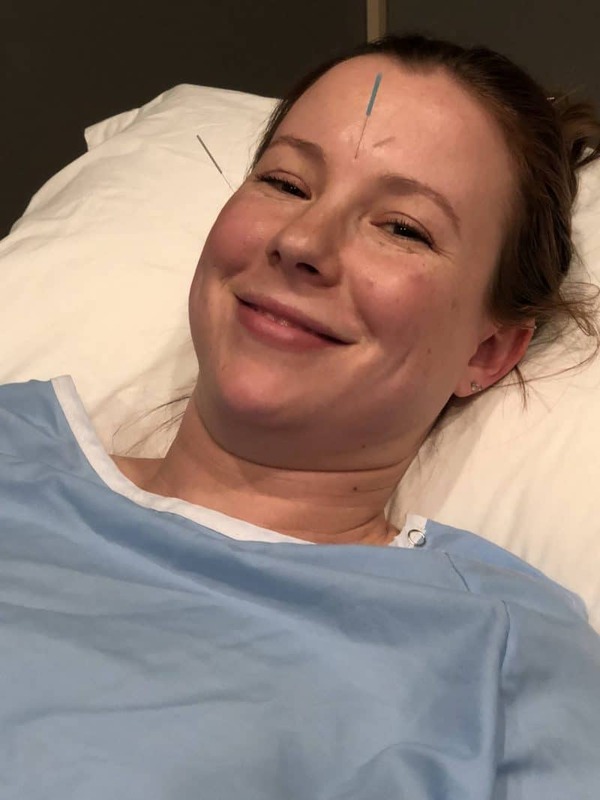 I’d definitely be open to doing acupuncture again should another injury come up, although I’d likely pair it with the cupping because I like that even more. Have you tried either? I’d love to know your experiences. If you’re looking for a good acupuncture or cupping practitioner in Chicago, I’d highly recommend Jennifer Dubowsky. Her passion for what she does is evident and she was able to answer all my questions thoroughly and with great metaphors which I always appreciate. If you have any questions that I didn’t answer here, let me know in the comments! I love acupuncture! I always knock out when it’s happening and sleep so great the night of. Another benefit! Acupuncture utilises our bodies ability to heal itself by stimulating, releasing and unblocking energy pathways. You went to a proper acupuncturist as the needles don’t need to place on the area it is treating. 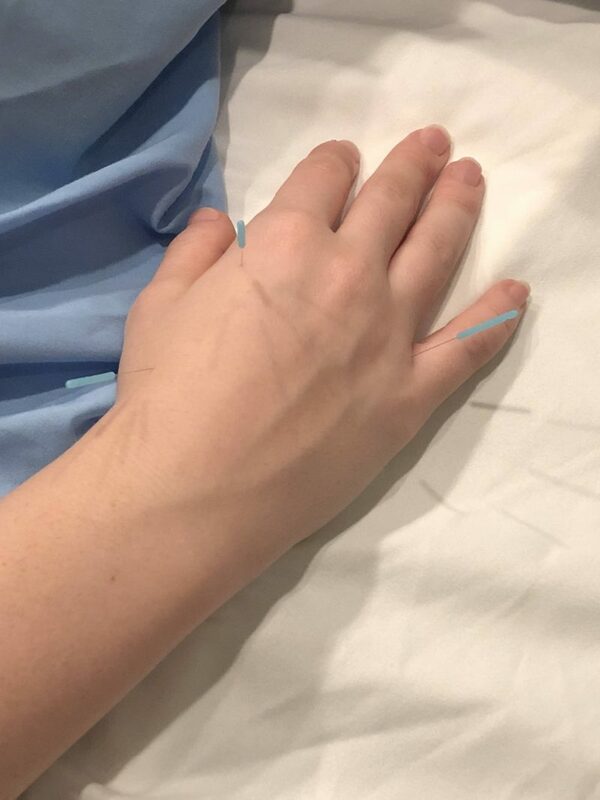 My wife worked for a supposed Chinese doctor who just puts the needles on the treated area. In reality, she does not have the proper qualifications for it, though her patients still report it helped.